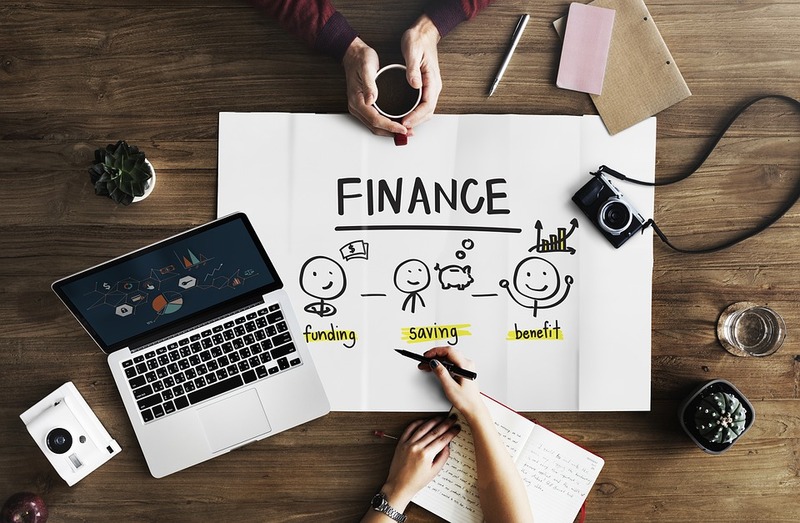 Most people have a wrong assumption that a financial planner does the job of only managing clients’ mega-investments and offer their services typically to the wealthy. However, the fact is that a financial planner offers a variety of services and don’t offer them just to the wealthy but to anyone who wants them. These services include planning for retirement, helping with taxes, controlling (client’s) money, investing it, and more. 1. What Should the Financial Planner be Able to Do for You? To find an appropriate financial planner, you should first know what you want. E.g. if you need to plan for your retirement, a planner specialising in pensions may be right for you. But if you want a complete financial plan, you should choose a planner that offers an entire package rather than focusing only on pensions. Though it’s required by the RDR (Retail Distribution Review) legislation that all financial planners should be qualified to a specific level, it’s advisable to check that they really are. If they have any extra qualifications, it means that they have gone the extra mile. This is important because it will show how they protect their retail customers. E.g. firms regulated by the FCA in the UK offer a high level of safety for clients. In the UK, FCA makes it obligatory that all advisers are qualified up to RDR level 4. Before you even start an investment, you should fill out a complete questionnaire regarding your financial situation and life’s goals. This will define how much risk is right for you. This clears the picture for the planner and he can decide which investments are right for you. Some investments are suitable only to experienced investors which the firm should not recommend to beginners. E.g. car parks and student accommodations are high risk and their returns have been poor. Your financial planner should recommend you products within your risk tolerance and should fully explain them to you. 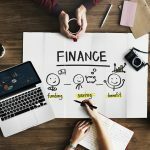 Take help of these tips to find a financial planner that will give you good advice as bad advice leads to loss of money. Hand over your most important asset to a duly competent person and enjoy the peace of mind! Cloud Accounting – Why is it Highly Beneficial for Businesses? Next story Multi-peril Crop Insurance – When Should Australian Farmers Opt for it?